The Stawell Gift is a running race that has a long history that dates back to the late 19th Century. Today, this iconic race has grown to be the most important event in Stawell’s sporting calendar. The event is usually held in April over the Easter holidays and is held at Central Park in Stawell. Central Park is 67 kilometres from Horsham and about a 2.5hr drive from Melbourne. The park is easily accessible from the National Highway marked “A8”. Every year, a number of local and international athletes come to Stawell to participate in this prestigious event. 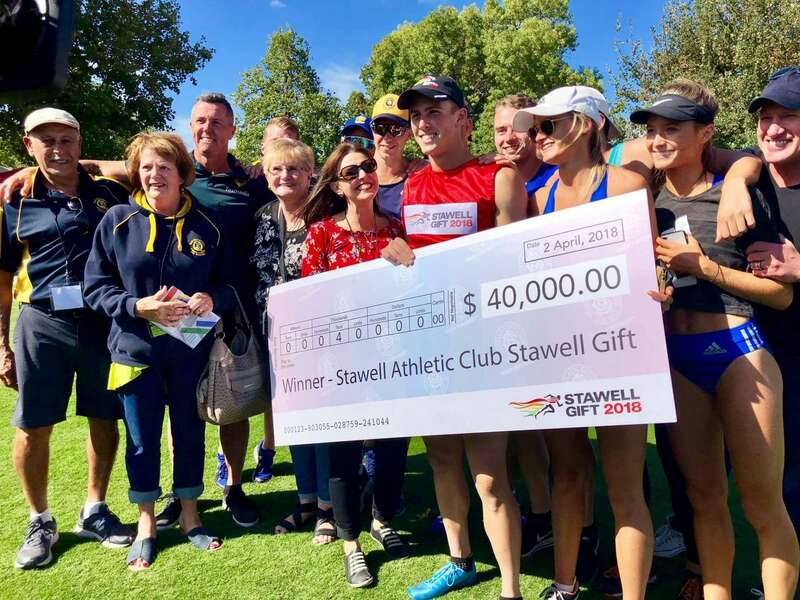 The Stawell Gift Foot race draws thousands of visitors to this town every year. The main attraction at the running event is the 120-metre race over an uphill gradient. The final race which marks the culmination of the event is held on Easter Monday. 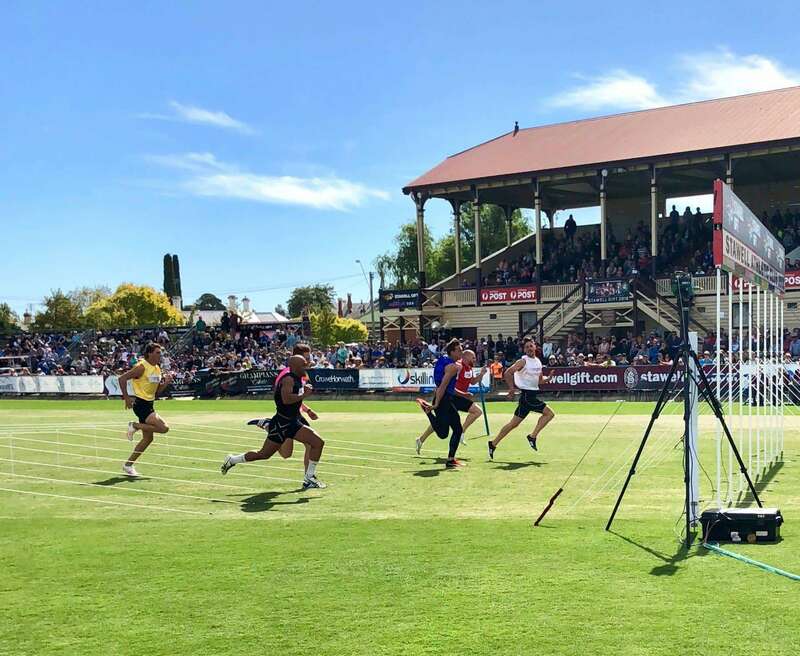 One of the most intriguing things about the Stawell Gift is that unlike international games such as the Olympics, participants run on natural turf, as opposed to the more common rubber surfaces. In addition to this, sprinters taking part in the events have their lanes demarcated by lane ropes instead of conventional lines painted on the rubber surface. During the athletics competition, spectators will note that the runners are grouped differently, and this is based on the ability and form of each individual. Consequently, the starting points differ accordingly as each runner is given a ‘handicap’ which is based on their qualifying time. Visitors to Stawell can also enjoy an array of other activities including golfing, heritage walks, driving tours, scenic tours, winery tours and cultural tours to the museums and art galleries located throughout the town. Discover the history of this vibrant city by taking a heritage tour across the many historic sites of Stawell. Art lovers should ensure they visit Bunjil’s Shelter which depicts the famous rock art of Bunjil, an imaginary Aboriginal spirit entity. The thrill of watching the runners and sprinters spring into action, with the grit and determination to win the $40,000 prize is simply irresistible. 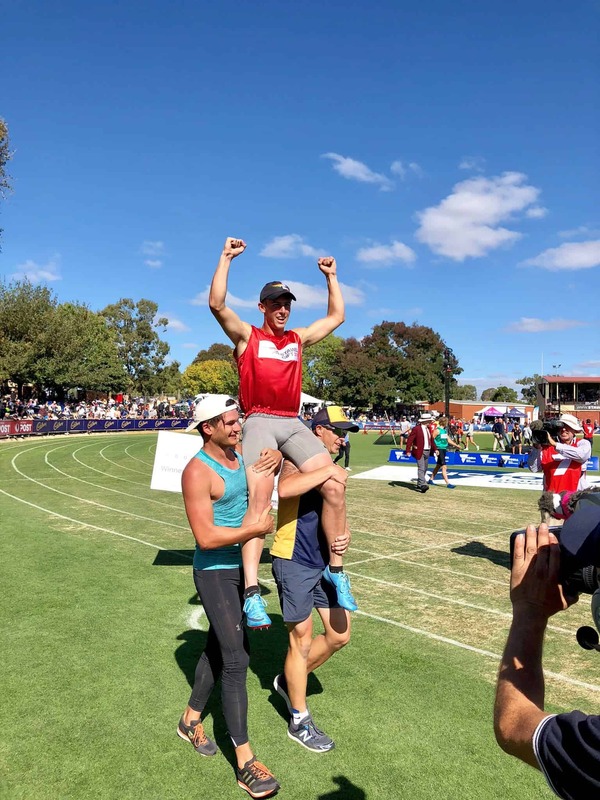 With fashion off the runway and on the tracks and entertainment for the kids, the Stawell Gift offers an invigorating sporting experience like no other! Please see ticket prices above. Here is the link to buy tickets to the Stawell Gift, however the organisers are yet to update the link for 2018 tickets. Check back with them in a month or so, hopefully they have updated the link by then.